Charismatic, elegant, stylish, beautiful and blessed with a powerful sonorous voice, Jemiriye is a force to be reckoned with in her generation. 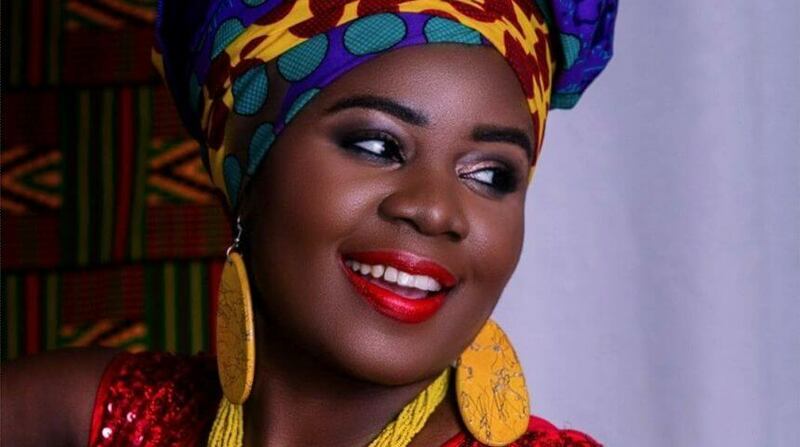 She uses her songs to campaign for the liberation of the African woman, for children’s education, peace in Africa and for an end to child marriage. In 2014, Jemiriye made history as the first Black African to sing “Take Me Out to the Ballgame” at the Philadelphia Phillies’ Citizens Bank Park during the Jackie Robinson Day celebration. Her song, “Knocking on Heaven’s Door,” was featured at the 2016 Olympics in Rio de Janeiro as a song representing Africa to promote peace in Africa and the world. In November 2018, Jemiriye joined Hollywood actor Tom Hanks, Pennsylvania governor Tom Wolf, Pittsburgh mayor Bill Peduto and other dignitaries to speak against hate and discrimination in the world after the Tree of Life Synagogue shooting in Pittsburgh. Jemiriye plays the traditional Yoruba talking drum. She is a recipient of several awards, including the Award of Excellence from Canada in November 2018.